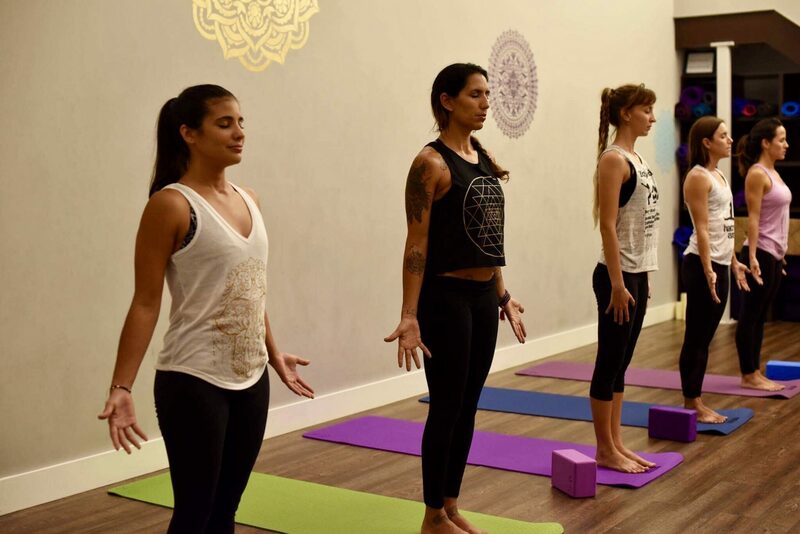 At Nobe Yoga, we want you to experience what yoga can do for you. 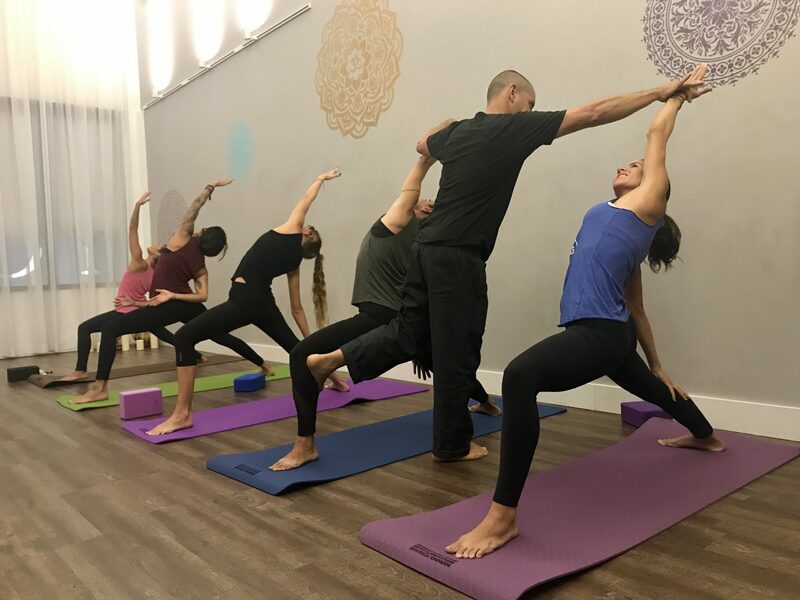 Connecting your mind, body, soul, and the powerful interaction you engage within our yoga studio walls really allows you to reach new heights and find peace in our friendly, serene and inviting atmosphere. 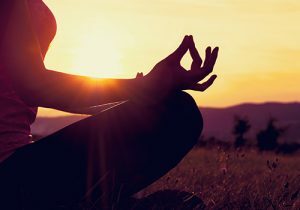 Whether you are a beginner or an experienced yogi, we care about you cultivating practices for your mental and physical well-being. At Nobe Yoga, we support, teach, and guide you on your own yoga journey by focusing exclusively on you and nurturing your personal needs. Ease your mind, allow us to work with your body while transforming your beautiful spirit and the community as a whole. Practicing yoga with Nobe Yoga, you achieve much more than just a workout. It is our goal to create a compassionate atmosphere where you join others on the same journey as you, while spreading the joy of relaxation, awareness, love, and bliss. As our mission extends much further than within our studio classes, we believe in providing our students with yoga practices that they can apply throughout their daily lives. We are passionate about your health, wellness, and emphasize the importance of taking care of your mind, body, soul. 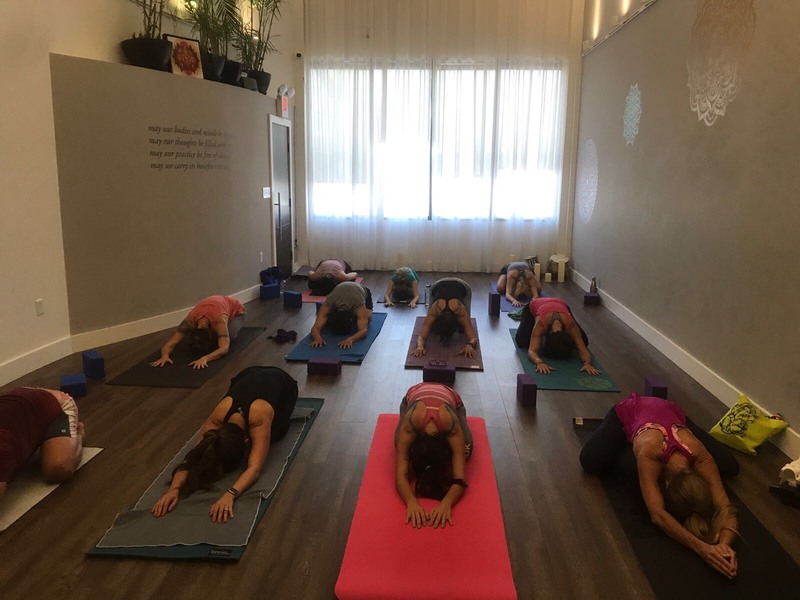 With a variety of yoga classes and a juice bar inside our studio, we hope to provide you with a quality experience that leaves a positive impression. Come find peace, build strength, increase flexibility, take the edge off, give yourself a chance to breathe, and give your body a nice healthy workout. Sign up for your first yoga session, and let us show you what you can do. No need to wait any longer, come by Nobe Yoga and check us out. We are conveniently located in Miami Beach close to Surfside. Not only are we a Yoga studio but a Juice Bar Lounge as well! Feel free to order your fresh juice or smoothie before class so it’s ready for you after your workout. 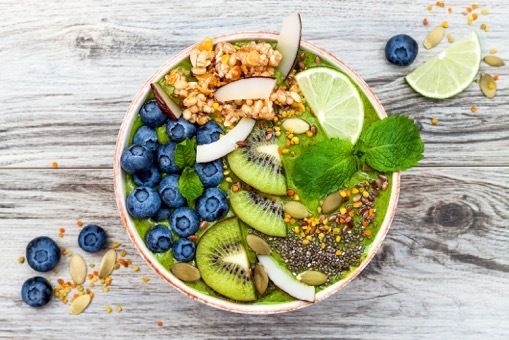 Not only do we offer juices, but also smoothies, and healthy bowl options to give your body the proper nutrition and energy it deserves before or after your yoga session. Our Juice Bar Lounge is there for our customers enjoyment, we look forwarding to juicing with you.